Learning to drive is an important rite of passage for most teenagers. 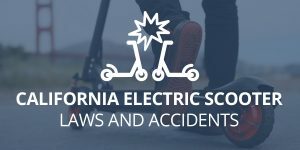 Many teens are very eager to get behind the wheel of a car, but before they do, it’s important that they and their parents become thoroughly familiar with California teen driving laws. Provisional permit – At age 15 ½, teens who have parental permission, have passed the written test for traffic laws and road signs, have passed a vision test and have proof that they’ve completed a driver education program can obtain this permit. 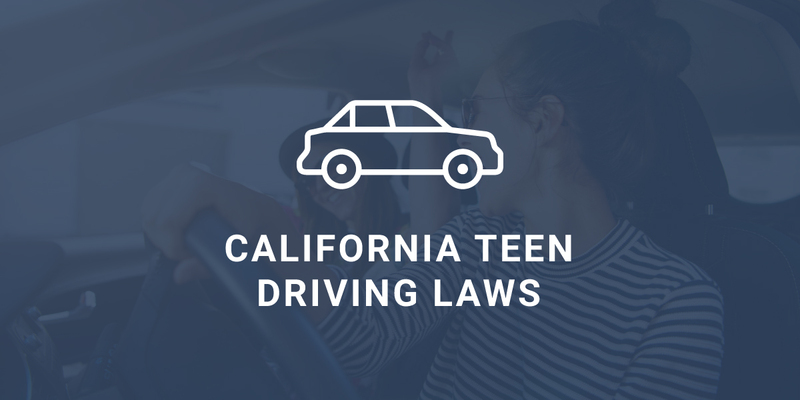 This permit allows the teen to practice driving with a parent, guardian, driving instructor or adult 25 years or older with a valid license to drive in the state of California. After taking an hour-long lesson with a licensed instructor, the holder of a provisional permit is required to practice driving for at least 50 hours with a licensed driver 25 years of age or older before they can obtain a provisional license. Provisional license – When a teen turns 16 years old and has had a provisional permit for at least six months, has completed 50 hours of driving practice which includes at least 10 hours driving at night with a licensed driver over the age of 25, they can apply for a provisional license. This license also requires passing a test behind the wheel. If the road test is failed, the teen must wait at least two weeks before taking the test again. For the first year that a teen has a provisional license, they’re not allowed to drive between the hours of 11 p.m. and 5 a.m. During this time, they can drive alone but they can’t transport passengers under the age of 20 unless they are accompanied by a licensed driver who is age 25 or older. In an effort to prevent distracted driving among young people, California teen driving laws prohibit the use of hands-free devices for teens under the age of 18. This is an additional regulation besides the law that all drivers aren’t allowed to text or hold a cell phone while driving. When a teen turns 18, he or she is eligible to apply for a full license, as long as there haven’t been suspensions or court-ordered restrictions. Obtaining a full license will allow them to drive without restrictions on the age of passengers or on late night driving. It takes time for teen drivers to acquire all the skills needed to be safe drivers. Teens that disregard teen driving laws or are guilty of recklessness or distracted driving may end up causing accidents that can impact their passengers or other innocent drivers or pedestrians. 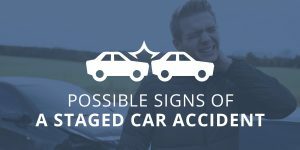 If you have been hurt in an accident caused by the negligence or recklessness of a teen driver, it’s a good idea to talk to a lawyer who specializes in the field of personal injury law. 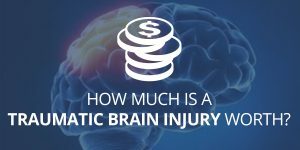 Get in touch with the experts at Megeredchian Law Firm by filling out the form on this page and we will get back to you soon to discuss what happened and see how we can help.